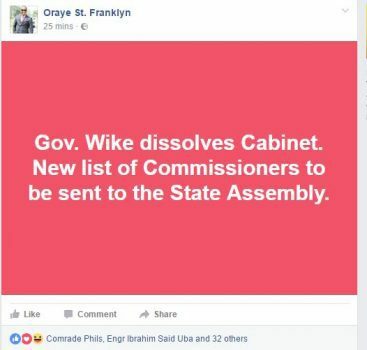 state house of assembly for confirmation. 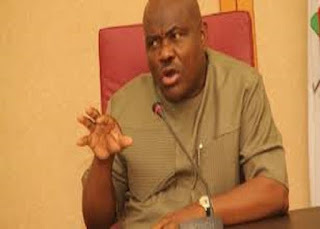 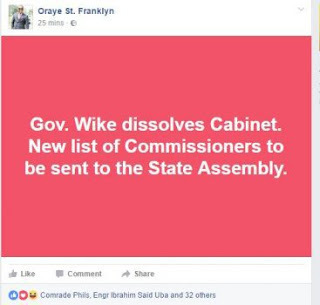 According to a special assistant of the governor, the list will be passed to the state house of assembly this week. However the nominated names is the shrouded in secrecy.